The rise of South Asians in hip-hop has been duly noted, with artists like Anik Khan, Heems, and Horsepowar garnering widespread critical acclaim. But this ascent into mainstream music isn’t limited to brown artists. Often, the folks behind-the-scenes are hustling just as hard but without receiving the same recognition for their barrier-breaking moves. Sanchay “Dharmic” Jain is one of the lesser-known characters in the music business. 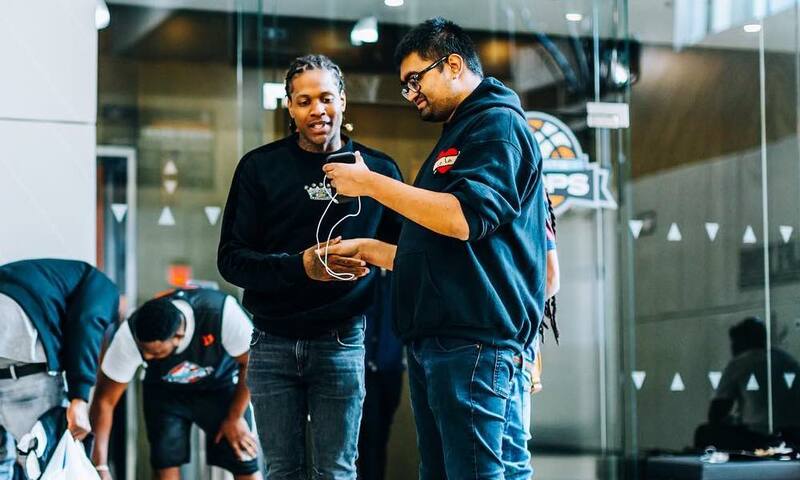 In addition to having managed artists like Kemba and Anik Khan, Jain is the Vice President of Digital Marketing & Strategy at Alamo Records. 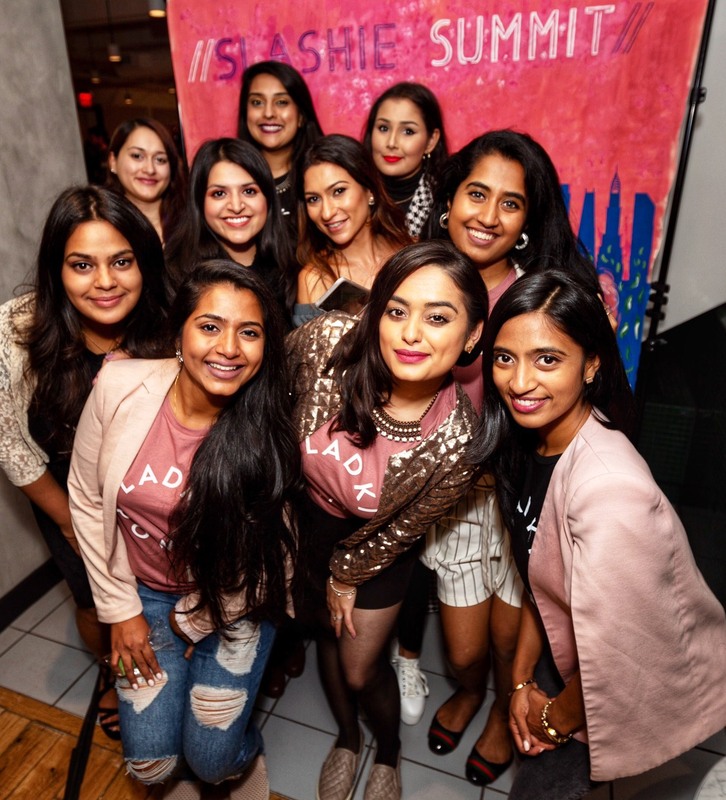 A colorful figure, who owns his “brown-ness” by calling himself “brown and ugly as ever,” Jain is among the many South Asians breaking into industries like music management, which haven’t been the most inviting for desi people. We talked to this #OntheRise music mogul about how he did it, what he still struggles with, and what he advises for those who want to follow in his footsteps. Born Sanchay Jain to Indian immigrants in New York, moved to Boston as a child. He enrolled at New York University, where he studied history and began working at WNYU, the university’s student-run radio station, hosting various shows. Between 2011 to 2015, Jain interviewed a litany of industry stalwarts, including Joey Badass, Paul Rosenberg (Eminem’s manager and current CEO of Def Jam Records), and many more. I actually took a picture at sxsw and it turned out pretty good. What a week. Seemingly, Jain had it all during these years—passion, opportunity, hands-on work experience. But his path to becoming a label executive was fraught with bouts of depression, saying it was “a part of my journey for years,” and unmet familial and personal expectations. He took a year off in college to reflect on life, a move he says was difficult for both him and his family. Even after he secured an advertising job out of college, Jain struggled with insecurities and questioned what he’d do if his aspirations to make a mark in the music industry didn’t pan out. Jain credits therapy as an integral part to navigating the turbulent years. 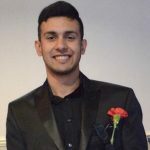 Today, Jain wants to use his platform to encourage others to get the help they need to be physically and mentally healthy enough to reach their goals. He also wants to help remove the pervasive stigma behind mental health issues that still exist in the desi community. Jain leveraged his position at the radio station to attend shows, where he continued to build his contact list with artists, managers, label heads and more. Jain’s prowess as a writer matched his skills in networking, and he began writing for the hip-hop publication Complex in 2013. Writing at a major publication allowed him to connect with other writers and gave him a platform with which to provide value to industry “insiders,” who would’ve otherwise been hard to reach. From the music to the billboards on Astoria Boulevard and Times Square, Jain has been a driving force behind it all. Becoming Vice President of Digital Marketing & Strategy at Alamo records his newest, most ambitious role yet. In this position, Jain provides big-picture insights for Alamo’s top-flight roster of artists across all digital platforms. He helps notable clients such as Lil Durk and Smokepurpp with their social media plans and strategic initiatives. In other words, Jain is the man who ensures that each artist’s music reaches the maximum amount of people. A #TBT to yesterday. @djeclipsersc’s last time on @WNYU doing the 18th anniversary of the Halftime Show. Without E, there is no Dharmic (lol sorry E). His advice to young people trying to make it in the music business: Grind and learn.